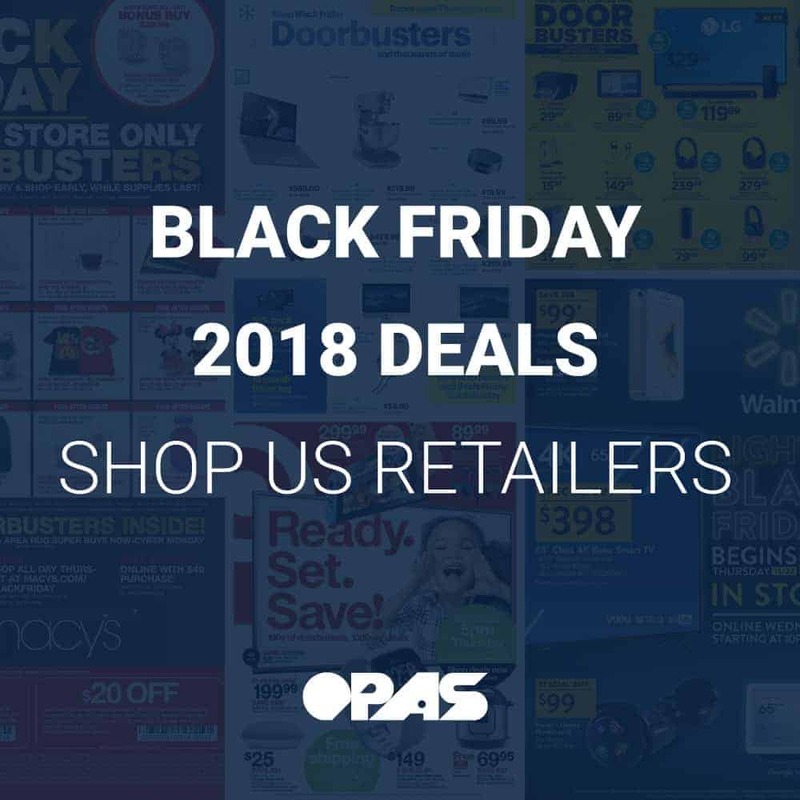 Black Friday is just around the corner, so we wanted to compile a list of ads from top US retailers that are partaking in the favorite shopping tradition. Black Friday has been a staple shopping day for many years in America. It marks the official start of the Christmas shopping season and typically features the most substantial discounts of the entire year. Cyber Monday takes place on the Monday following Thanksgiving and Black Friday. Traditionally, Black Friday was known for offering in-store deals and Cyber Monday for online transactions, but since online shoppers have multiplied most Black Friday sales now cover both in-store and online discounts. Some stores will extend their deals through Cyber Monday or they will offer new deals. Looking for electronics this holiday season? 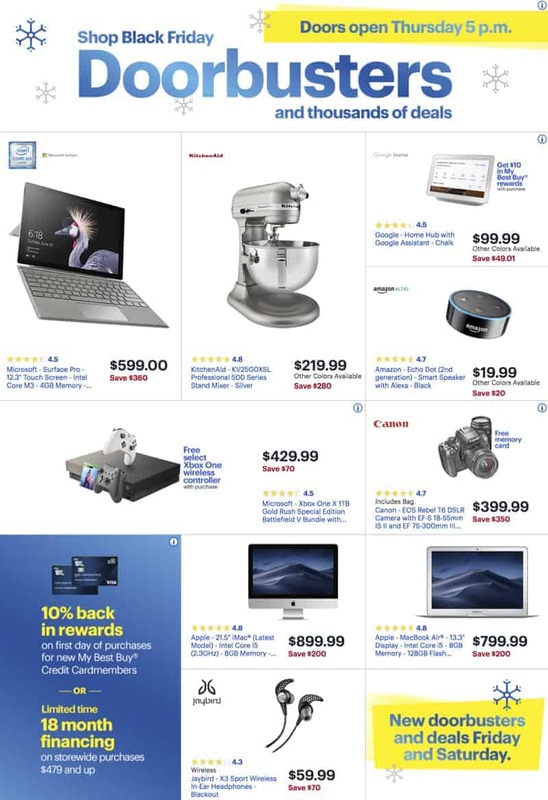 Best Buy has deals on hundreds of electronic items including laptops, gaming consoles, cameras, home devices, and more. The deals featured on this ad start on November 22nd and will last until the 24th. 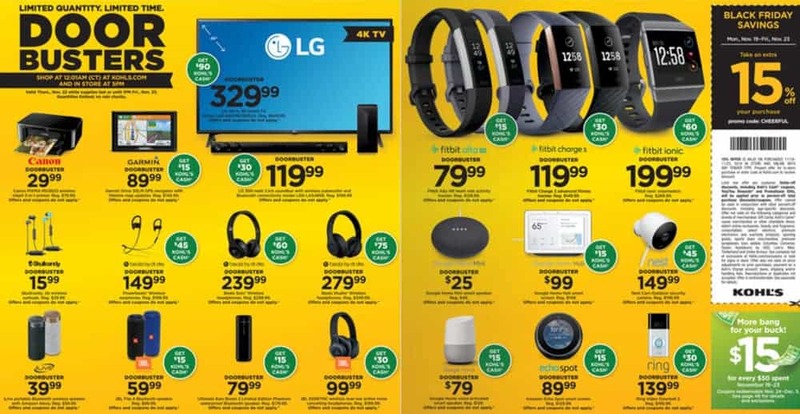 The discounts that Target offers compete pretty closely with Best Buy and Wal-Mart on some items like electronics or home devices. But you’ll also be able to grab some great deals on apparel, children’s toys, home goods, and beauty products. Plus they offer free 2-day shipping on all online purchases (domestically). Online Black Friday deals at Kohl’s starts early with the company releasing discounts on their website at 12:01 am CST on Monday, November 19th. 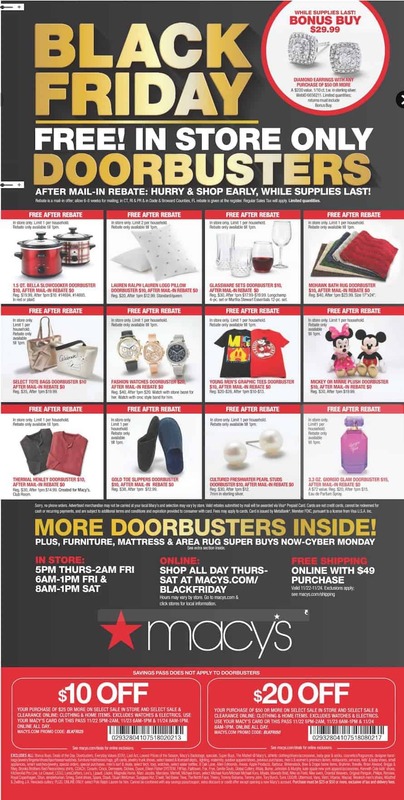 Although the best saving doorbuster deals won’t be published until 12:01 am CST on Thursday, November 22nd. To save even more use the promo code CHEERFUL to take an extra 15% off your Black Friday purchase. 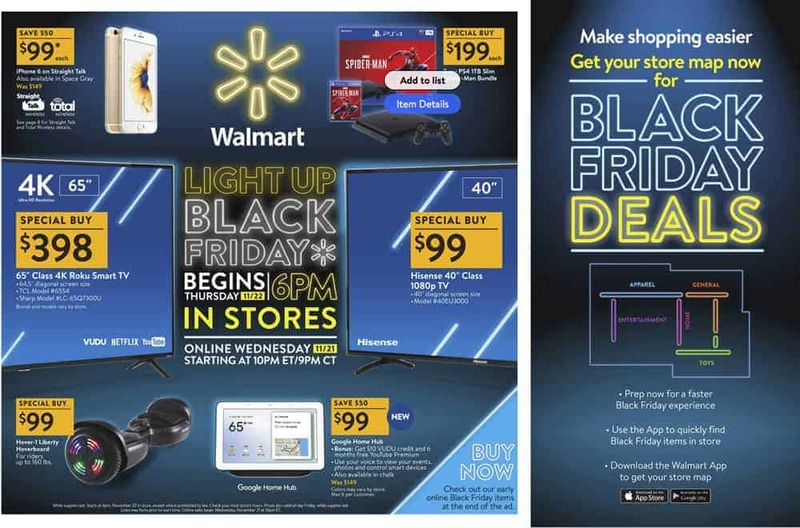 Wal-mart’s online sale starts Wednesday, November 21st at 10 pm EST/9pm CST. If you’re in the market for a new phone definitely check out Wal-mart. They’re offering gift cards that are up to $300-400 when you activate select Samsung or Apple phones. They even have popular DVD titles starting as low as $1.96 and video games as low as $12. Macy’s online sale starts on Wednesday, November 21st at 3 pm. This year they are featuring some great offers on apparel and home goods. For doorbuster deals, many of their small kitchen appliances typically ranging between $37.99-44.99 will be marked down to $7.99 after a mail-in rebate! The same goes for their kitchen essentials like high-quality pots and pans. These are some of the major sales happening during Black Friday, but it’s worth it to check out all of your favorite brands since most retailers, including smaller businesses, participate in Black Friday as well. To ensure first dibs on online discounts register for an account with the stores, you plan on shopping with now and begin adding your favorite deals to your watch list. It’ll make things much more comfortable when the offers are released to complete your purchase before they run out of stock quickly. If you missed our previous blog discussing how to prepare for Black Friday, Cyber Monday, and the holiday shopping season, in general, read it here. It’s packed with useful tips to get through the busy shopping season while also saving money. What are some of your favorite Black Friday sales? What are items are you on the lookout for this year? Join the conversation below!